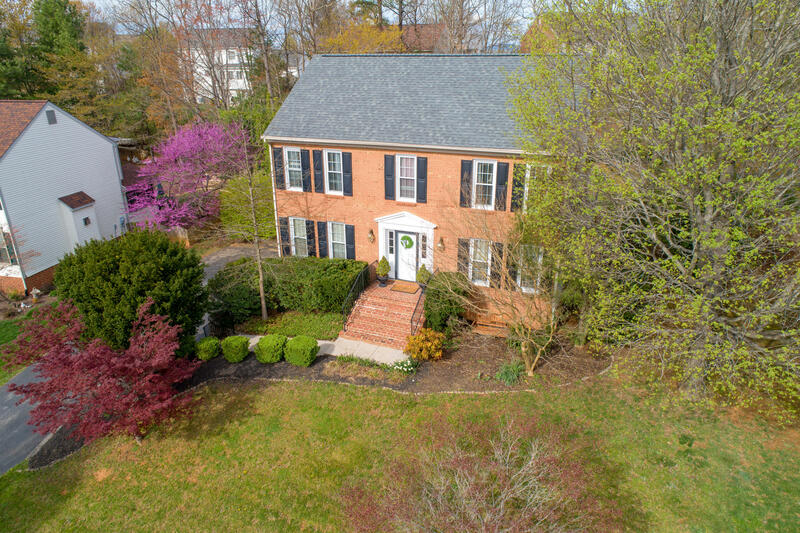 Spectacular Home with gleaming hardwood floors throughout the main floor. Crown molding in Living Room, Dining Room, & Lower Level. Open eat-in-Kitchen w/ Cherry Cabinets, Corian countertops & Center Island. Family Room on main Level & additional Family Room on Lower Level. Brand new roof (March 2019) & fresh paint. Great outdoor living space w/ large Deck & wonderful Backyard. 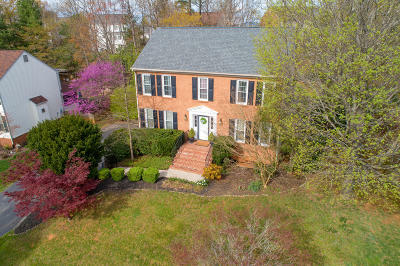 Updates galore in this well-maintained Home! Buy with ease as Sellers are providing a transferrable Home Warranty! This one is a MUST SEE!